Face Swap Live is trending in the app store. The new app enables the user to switch faces with a photo. A simple snap shot of you with friends or colleagues and the app swaps the faces, or take photos of objects and see the amazing results (see the Nefertiti picture below). The app selects the face by facial recognition although this feature is not new, the real-time feature is! 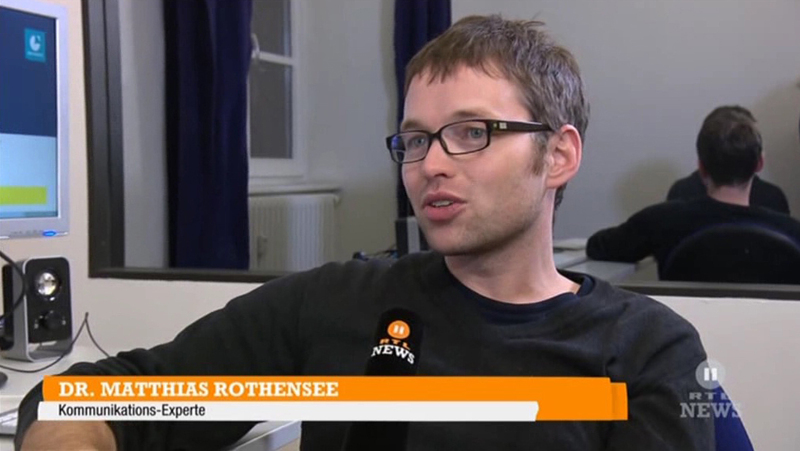 RTL 2 News explores the question of “what are this app’s benefits?”.